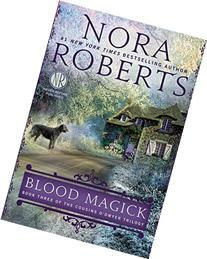 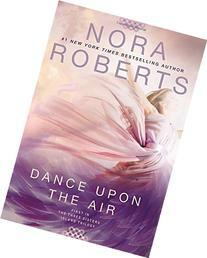 She writes as J. D. Robb for the in Death series, and has also written under the pseudonyms Jill March and for publications in the U.K. as Sarah Hardesty. 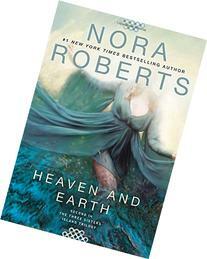 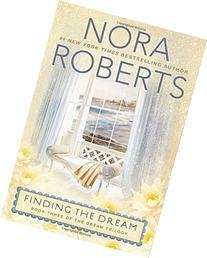 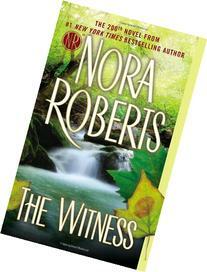 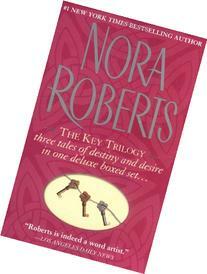 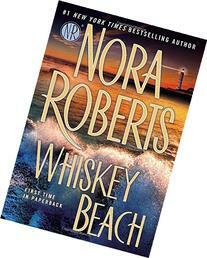 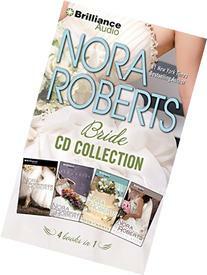 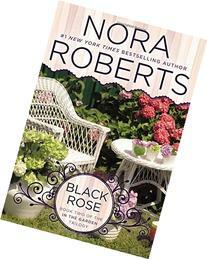 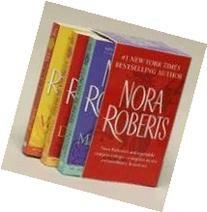 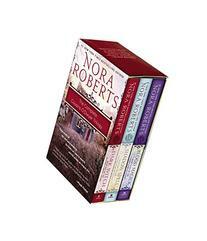 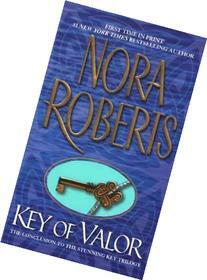 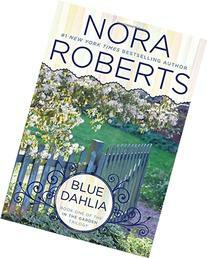 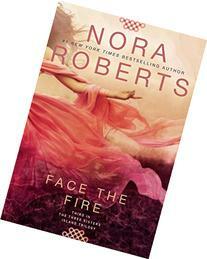 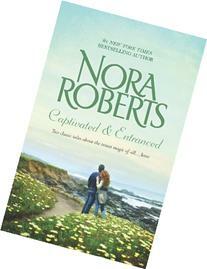 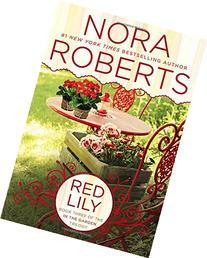 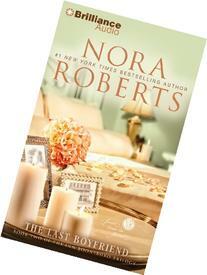 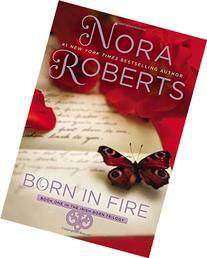 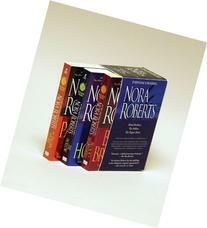 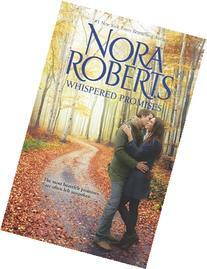 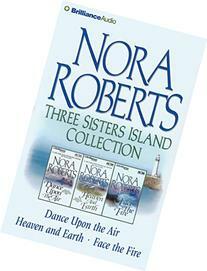 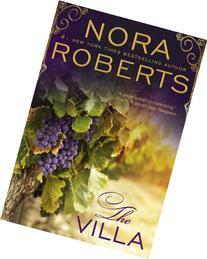 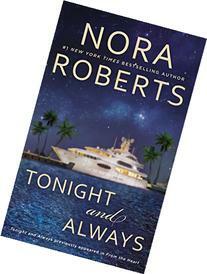 Nora Roberts was the first author to be inducted into the Romance Writers of America Hall of Fame. 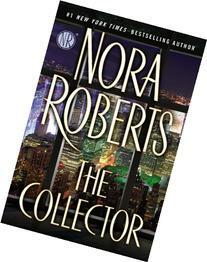 As of 2011, her novels had spent a combined 861 weeks on the New York Times Bestseller List, including 176 weeks in the number-one spot.